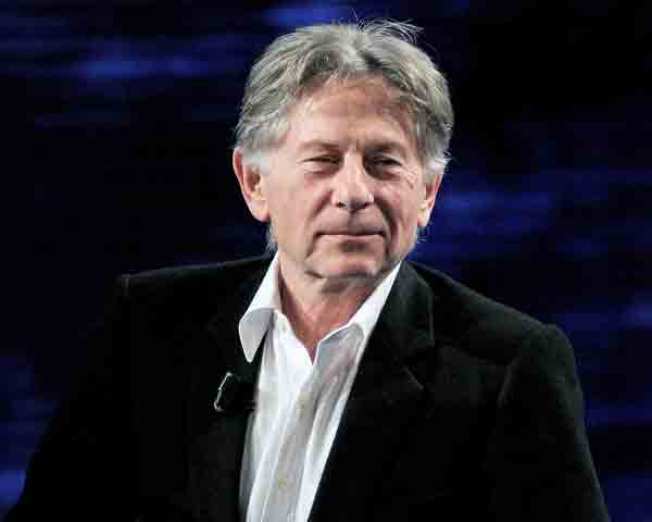 Roman Polanski's political thriller "The Ghost Writer" has won the prize for best film at the European Film Awards. Polanski's movie also is the winner in five other key European Film Academy categories, including best director and best actor for Ewan McGregor. Sylvie Testud from France won best actress in "Lourdes." At a ceremony in the Estonian capital late Saturday, the academy also bestowed a lifetime honor on Swiss actor Bruno Ganz. Composer and musician Gabriel Yared was awarded for writing scores to such films as "The English Patient" and "The Talented Mr. Ripley." The academy has granted the European film prizes since 1988 to celebrate the continent's film industry as a counterweight to the Oscars.